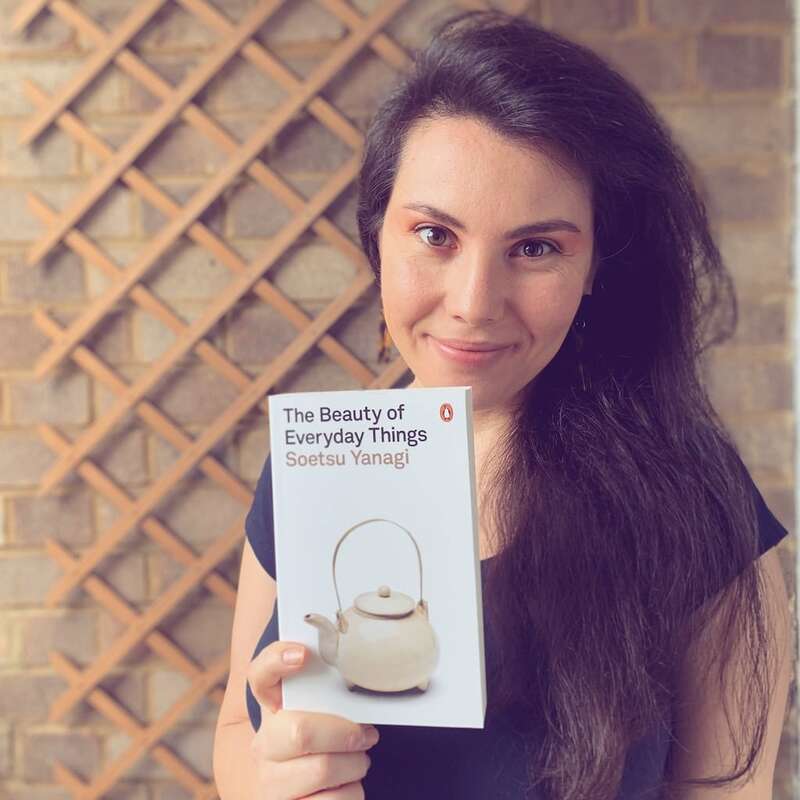 The Beauty of Everyday Things is a collection of essays by Soetsu Yanagi. 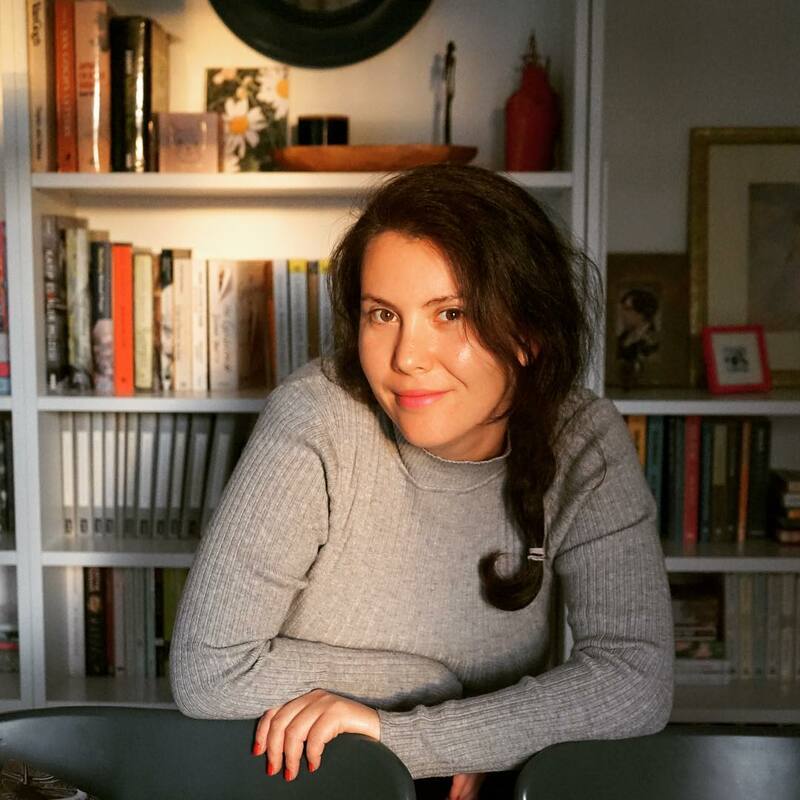 With 16 essays written on different years and topics, you will be more familiar with the culture of Japan and look forward to learn a little more. Yanagi, in his articles, generally focuses on mingei, but also writes about the concept of art (and therefore of many art branches and artists in Japan) and the values of Japan. If you are planning to travel to Japan or if you are interested in this country, you should read this book. 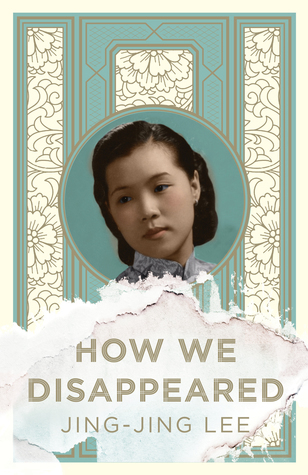 Even if you have no interest in Japan, you can read it to learn about the mingei movement. 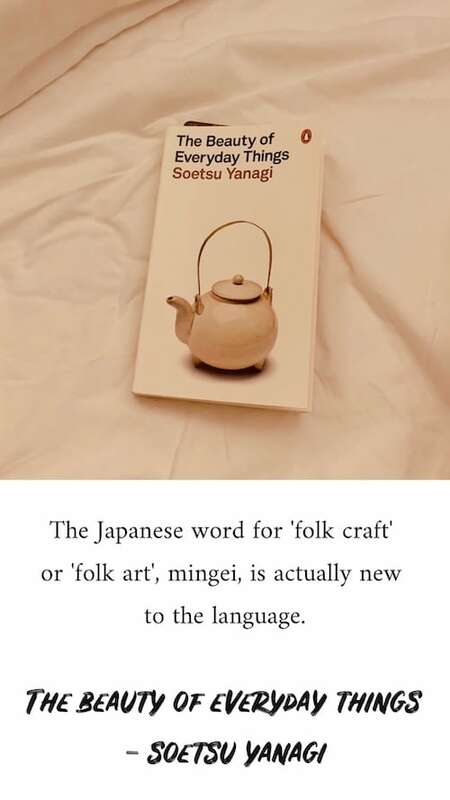 I think we should all learn about mingei because, at our age, where consumption has reached extreme dimensions, we all need to calm down and appreciate the unseen beauty in “crafts of the people”. 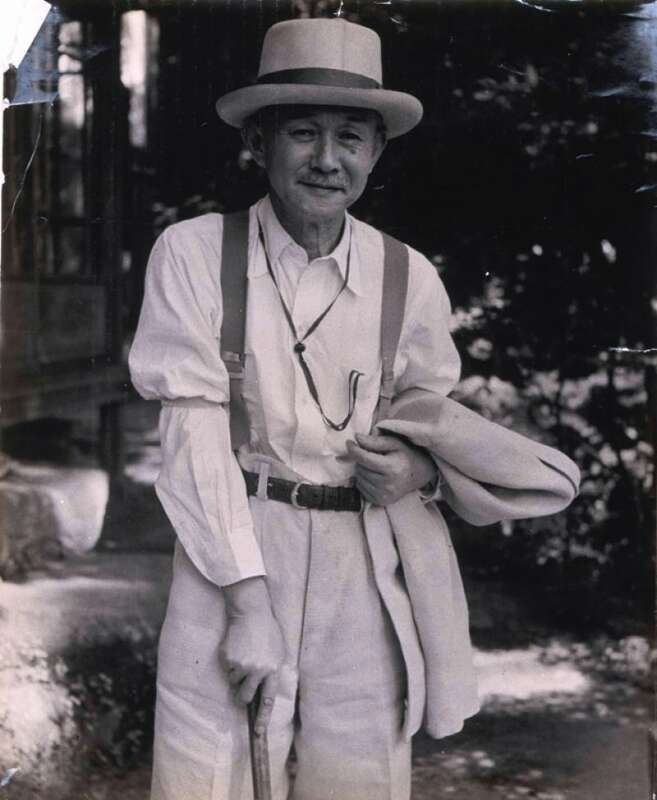 Yanagi Sōetsu, also known as Yanagi Muneyoshi, was a Japanese philosopher and founder of the mingei movement in Japan in the late 1920s and 1930s.